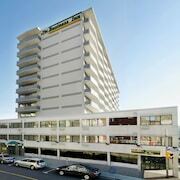 Perfect location, less than 5 minutes to airport...large rooms, very clean. 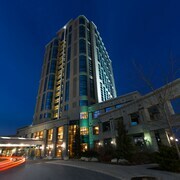 Which hotels are closest to the Ottawa airport? 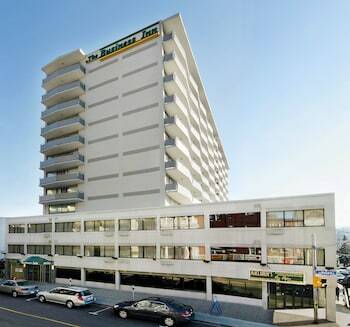 Can you find accommodation in popular areas of Ottawa? 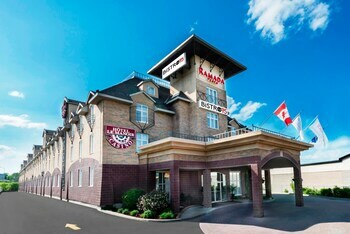 Where to stay near top Ottawa attractions? 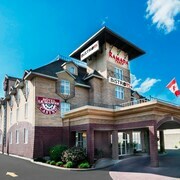 What kind of hotels are in Ottawa? 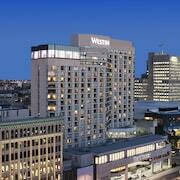 Which hotel chains are in Ottawa? 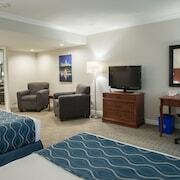 Travelers to Ottawa give high marks for the fascinating museums, fun sporting events, and renowned art. Walkable and welcoming, this city will delight tourists with its riverfront, local tours, and shopping. Top sights in the city include Parliament Hill, National Gallery of Canada, and Supreme Court of Canada. Known for its museums, art, and festivals, the city's cultural venues include National Gallery of Canada, Canadian Museum of History, and Canadian War Museum. Shopping is one of the favorite things to do, so consider an excursion to Sparks Street Mall, Rideau Mall, and Rideau Centre. Taking local tours is one of the top activities, while Ottawa River Parkway, Vincent Massey Park, and Casselview Golf and Country Club are favorite sights to visit. 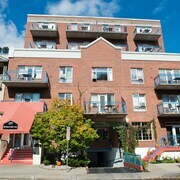 The Boston 'T' Bed and Breakfast - With a stay at this 3-star bed & breakfast, guests can enjoy access to free breakfast and an outdoor pool, along with free WiFi. 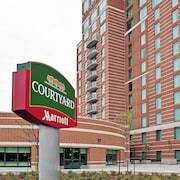 It's a favorite with Expedia travelers for its breakfast and location. Moonstone Manor Bed & Breakfast - Our customers like the breakfast and clean, comfortable rooms at this B&B. With a stay at this 3.5-star bed & breakfast, guests can enjoy access to free breakfast and an outdoor pool, along with an in-room fireplace. 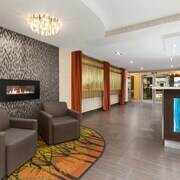 Kemptville Suites - Amenities at this 4-star hotel include free parking and an in-room fireplace. 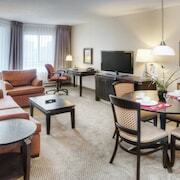 Expedia customers like its family-friendly amenities and clean rooms. Other favorite sights in Ottawa include Parliament Hill, Supreme Court of Canada, and Rideau Canal. A top sight in the surrounding area is Camp Fortune, located 9.4 mi (15.2 from the heart of the city. With so many ways to get around, seeing all of Ottawa is easy. You can take advantage of metro transit at Bayview Station, Carling Station, and Carleton Station. If you want to journey outside of the city, hop aboard a train from Ottawa Station, Ottawa Fallowfield Station, or Casselman Station. 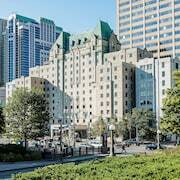 What are the most popular hotels in Ottawa? 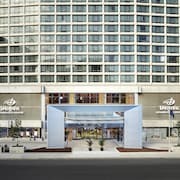 Are there hotels in cities near Ottawa? 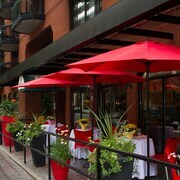 Explore Ottawa with Expedia.com.au’s Travel Guides to find the best flights, cars, holiday packages and more!